View More In Knobs - Page 4. Bring on the Bling. The Atlas Boutique Crystal Pave Collection will add instant glam to any interior. 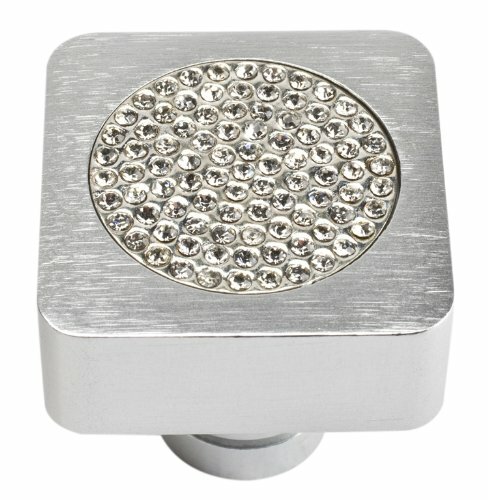 This knob features small pave crystals inset in clean, modern designs. Coordinating pulls available. Product installs in minutes. If you have any questions about this product by Atlas Homewares, contact us by completing and submitting the form below. If you are looking for a specif part number, please include it with your message.